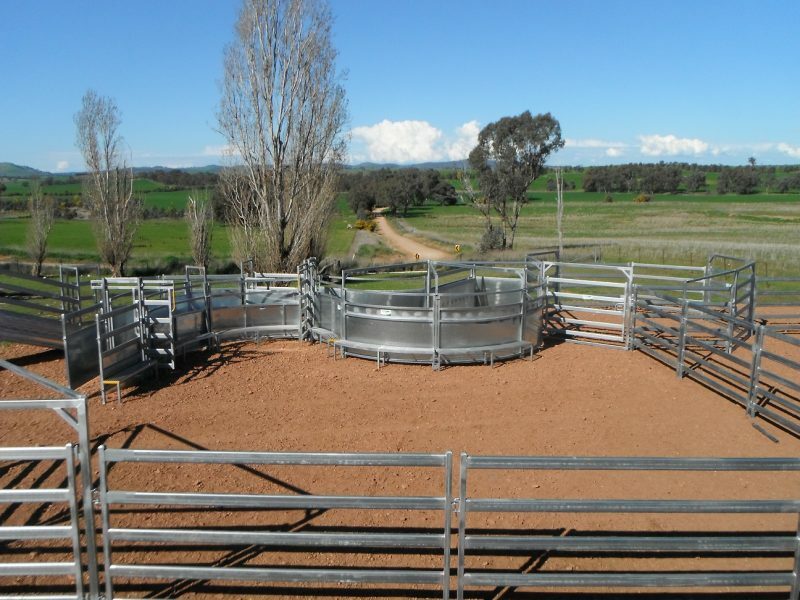 The circular cattle forcing yard and cattle race are the most integral part of all cattle yards. 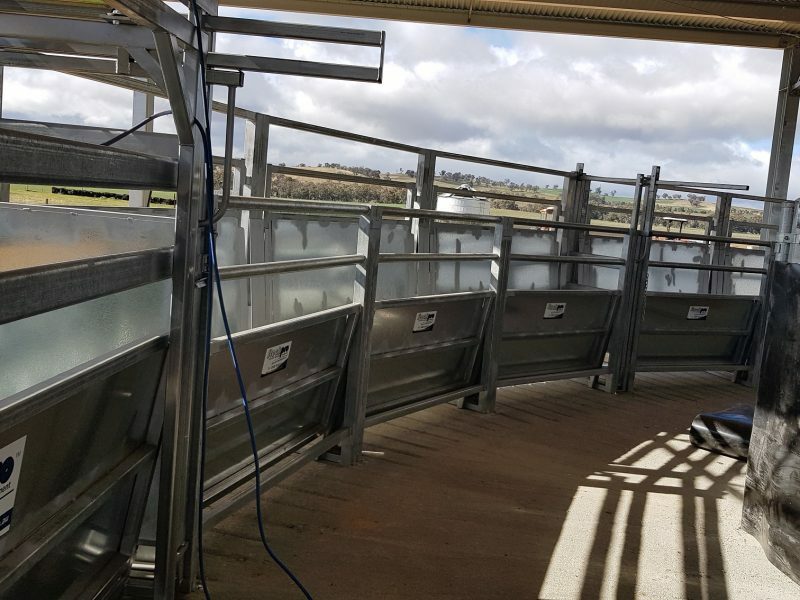 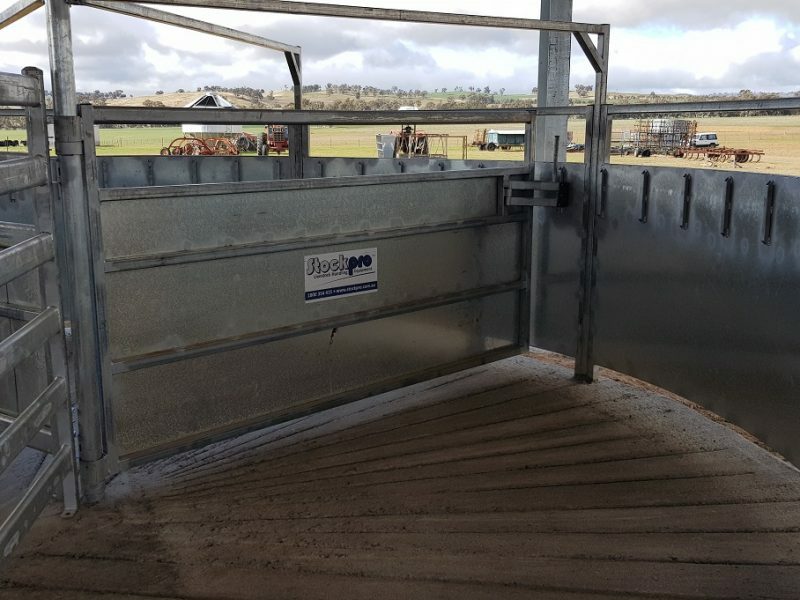 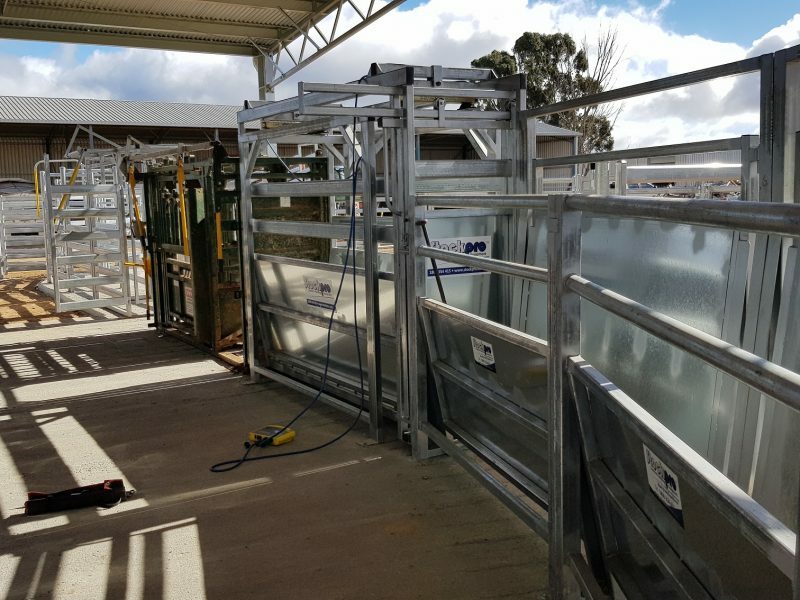 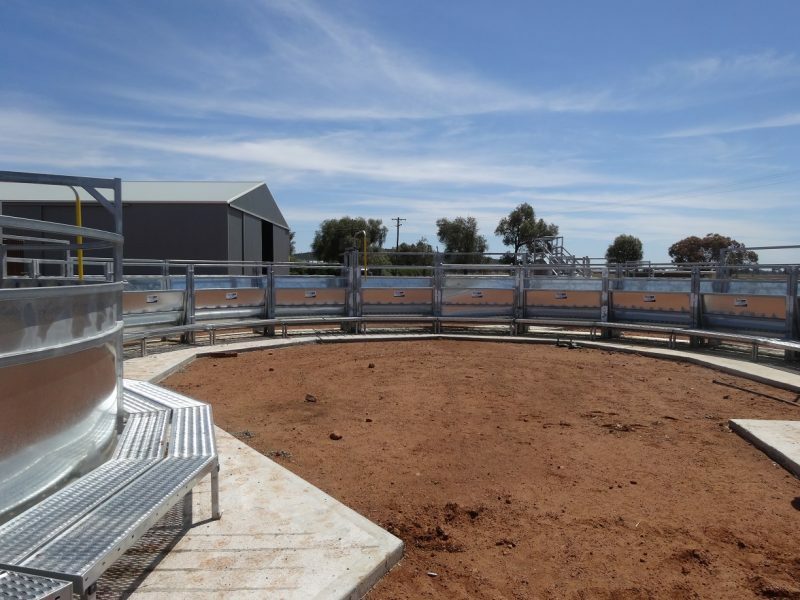 At Stockpro, we understand that the forcing yard and race are the most frequently used, part of a cattle yard and therefore build our circular forcing yard and race tough. 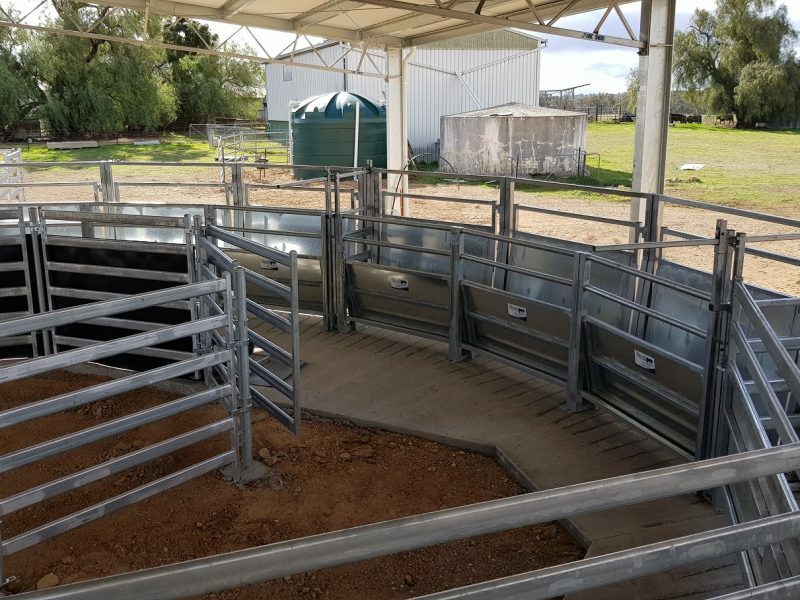 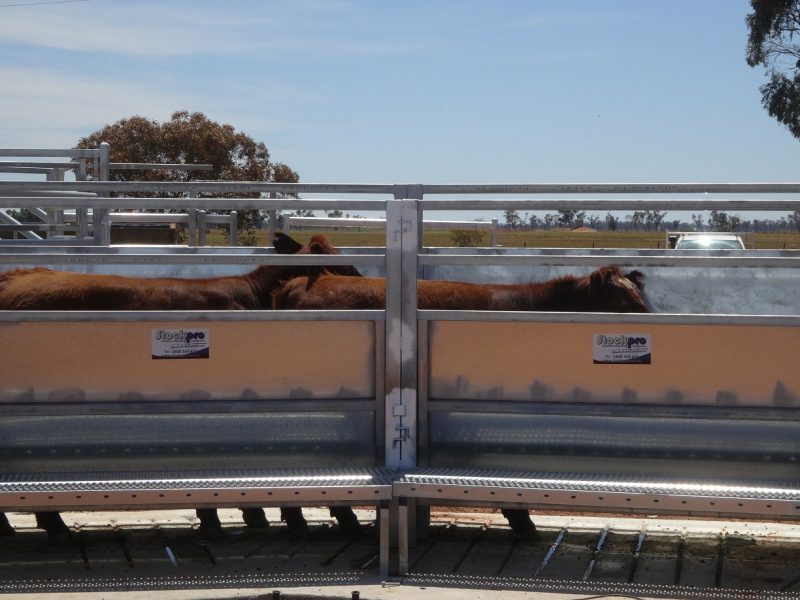 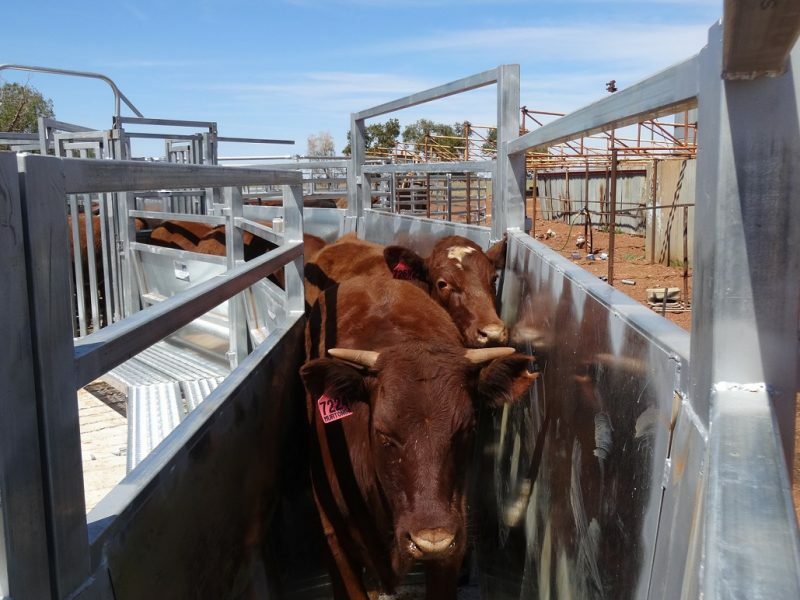 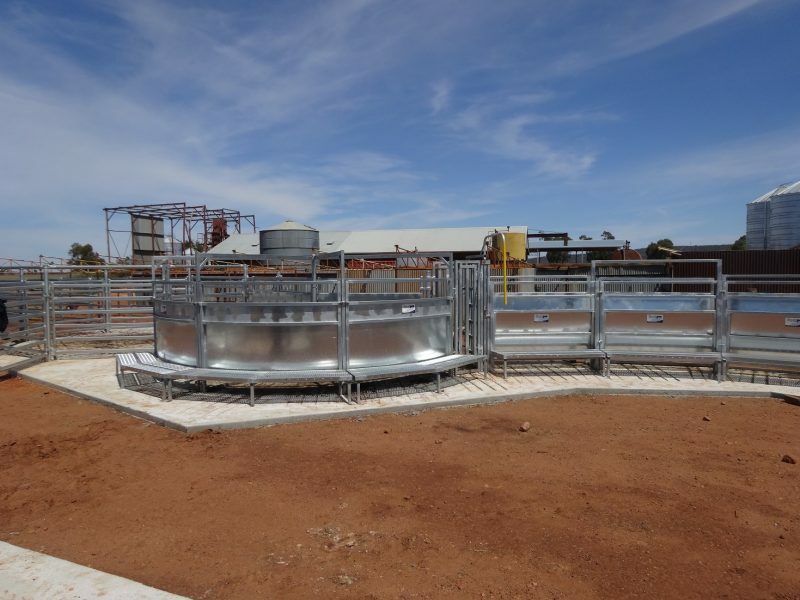 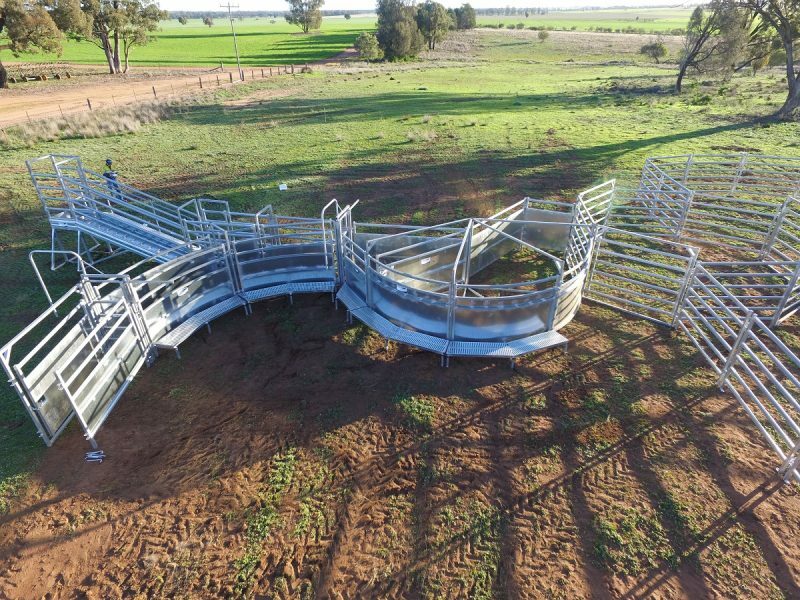 The curved layout takes advantage of the natural behaviour of how cattle run and tend to circle back to where they came from and therefore promotes excellent, efficient stock flow. 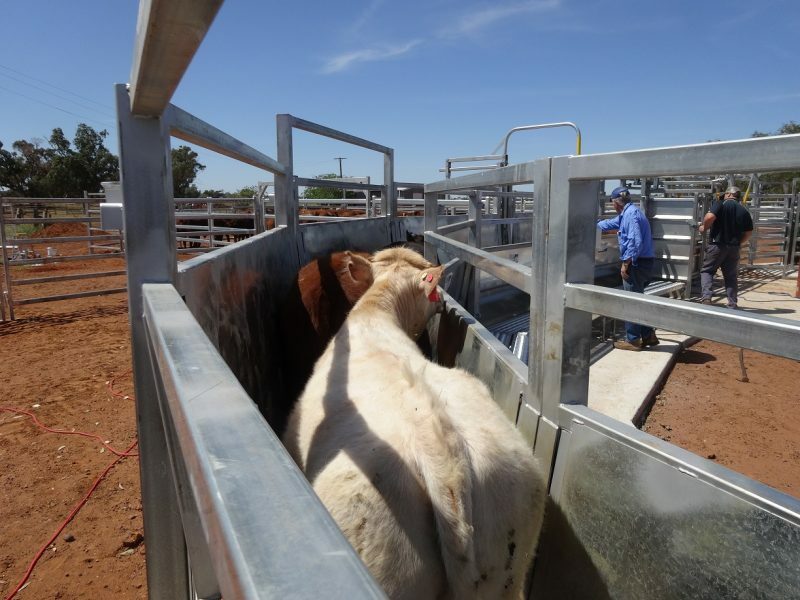 With the system’s safety gates, you can work your cattle without direct contact, giving operators optimal safety.